Activity 2 is on pages 4-5 in the Student Guide. 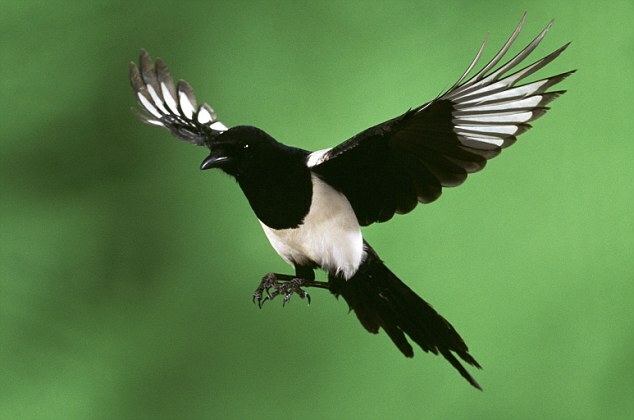 Download Magpie2.java and MagpieRunner2.java, available below. Javadocs documentation for these classes is also available below. Follows the "TO DO" instructions in Magpie2.java to write the methods getResponse and getRandomResponse.